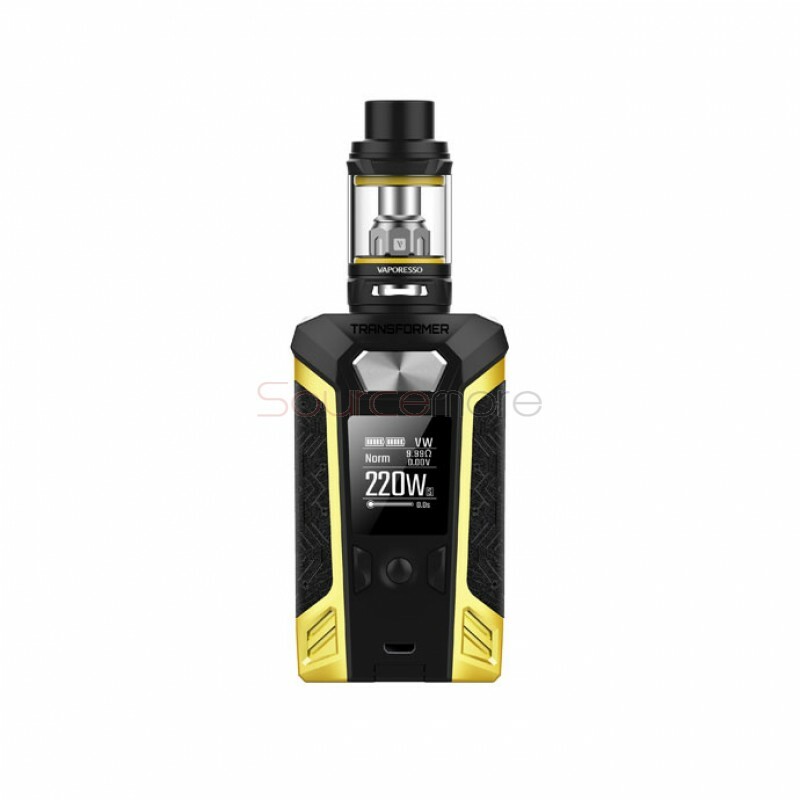 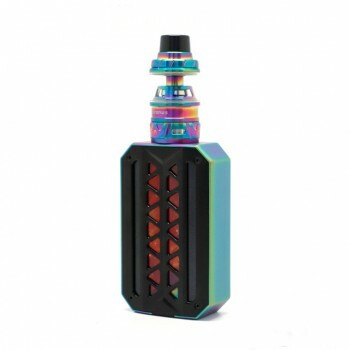 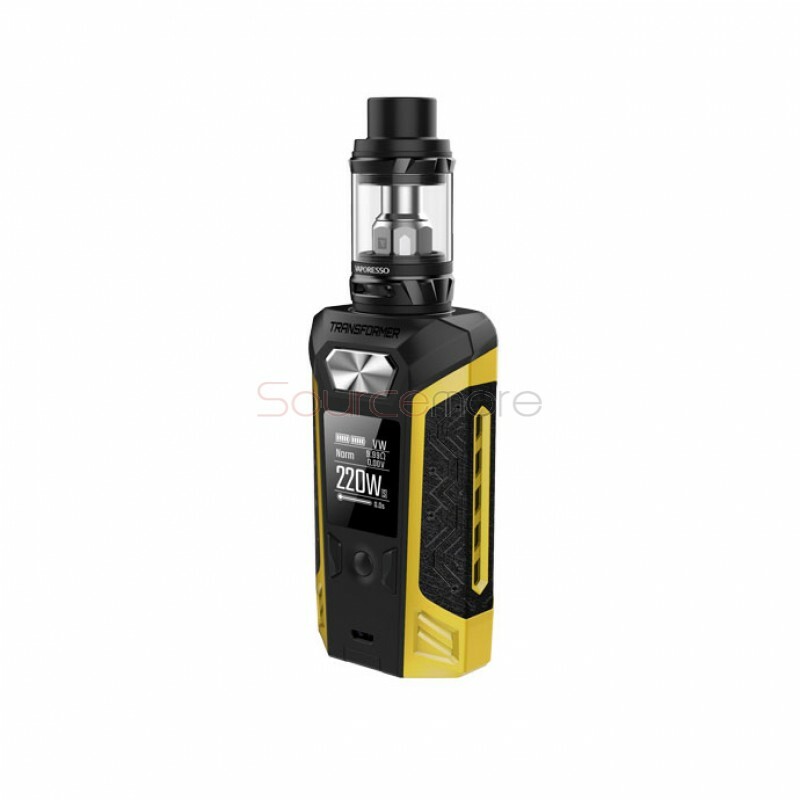 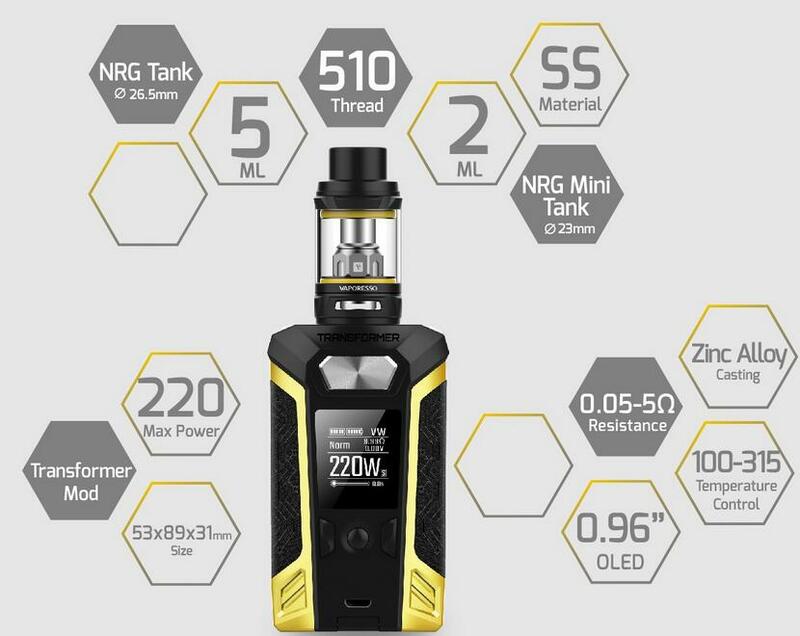 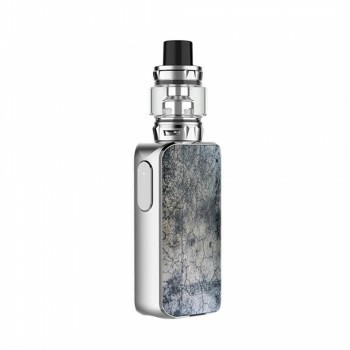 Switcher Kit includes a Switcher 220W mod and a NRG mini 2ml tank. 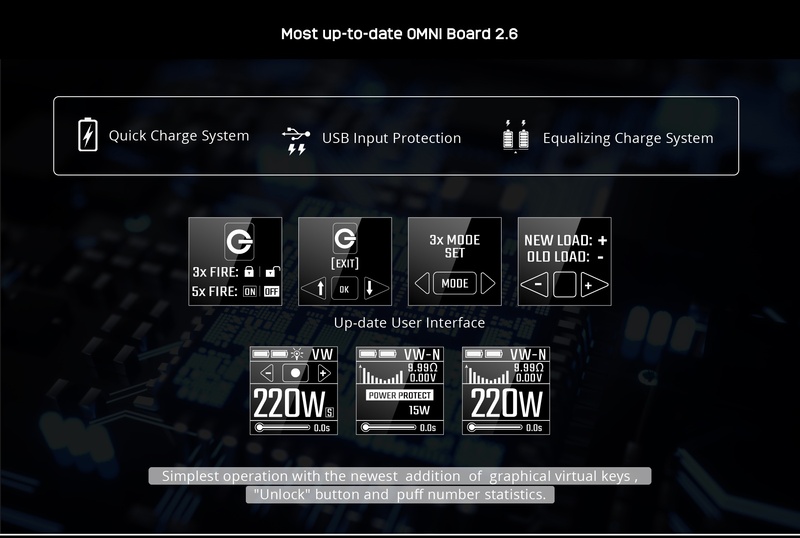 The Switcher comes with most up-to-date OMNI Board 2.6 and features the simplest operation with newly added graphical virtual keys, unlock button, puff unmber statistics and high power protection for small power atomizer. 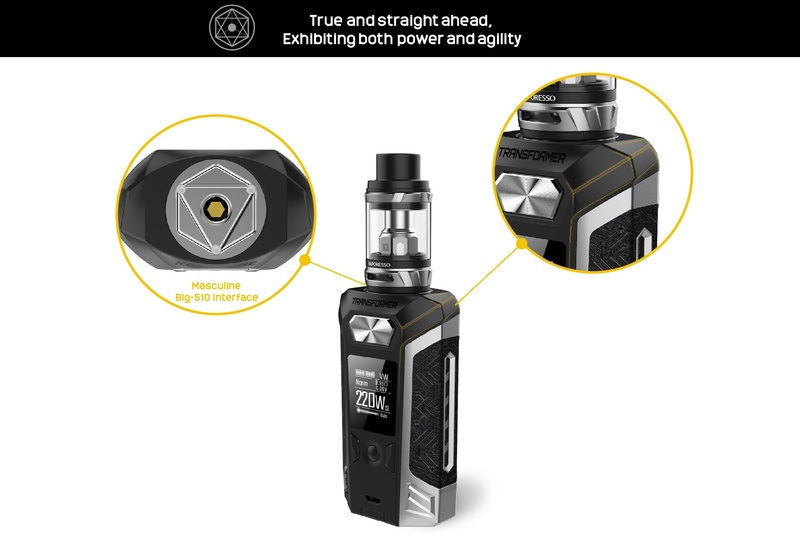 It also comes with revolutionary case replaceable design to makes your device different and unique. 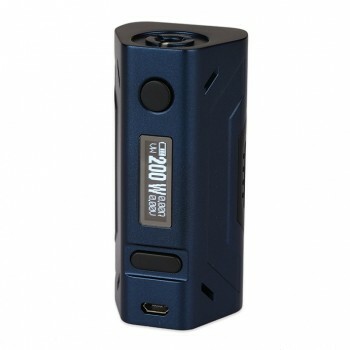 The Red Blue LE version makes your vaping shining and fun. 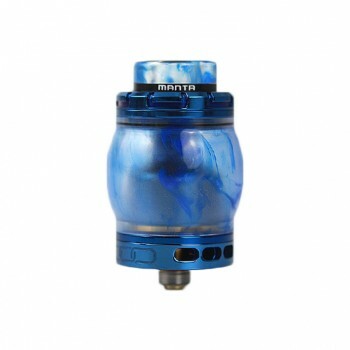 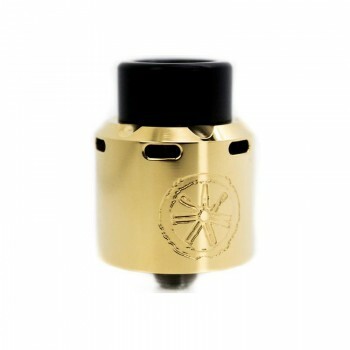 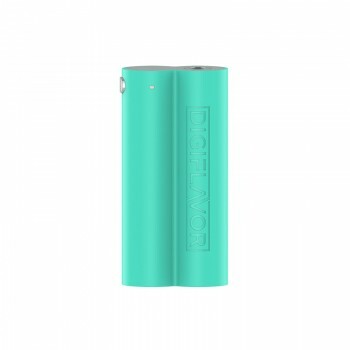 The NRG tank features 23mm diameter and 2ml e-juice capacity. 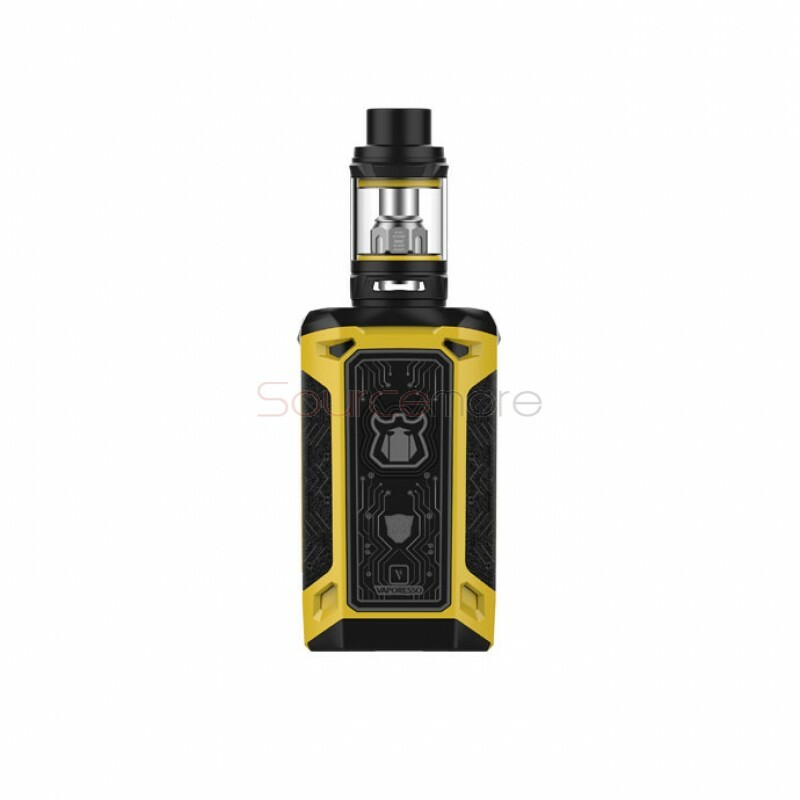 Slide-n-Fill design and djustable bottom airflow. 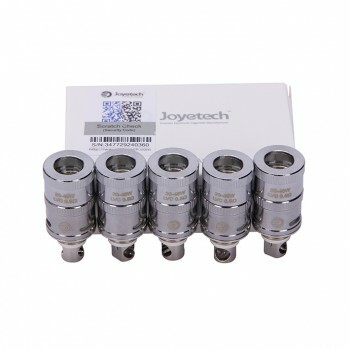 Apply with GT series cores, you can enjoy different vaping tastes.